Thank you for your (as always) insightful analysis. 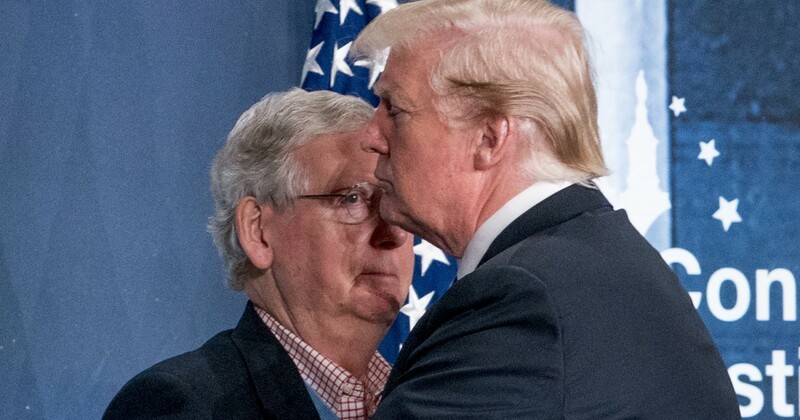 Somehow McConnell is avoiding blame in most of the media reports. He clearly holds more responsibility for this shutdown than anyone besides Donnie Wallmeister, and his hypocrisy is astonishing. PS – where did you find that horrifying picture? Yes, the picture is rather haunting isn’t it? 🙂 Yes, I do wish the media would be more honest about McConnell’s piece in this. He and 45 are proving they are sociopaths. 😦 Peace to you Bevan and thank you for reading and for your comment!